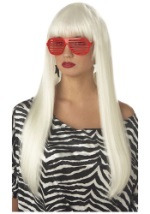 If you can rhyme fast and shake your hips this is the perfect wig for you! This pink and white diva wig is two tones, hot pink and blonde. 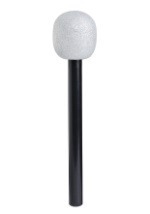 The hair is made of 100% polypropylene. The hair is attached to a net to provide a comfortable fit all night long. The front of the wig has bangs. The wig comes down past the shoulders. 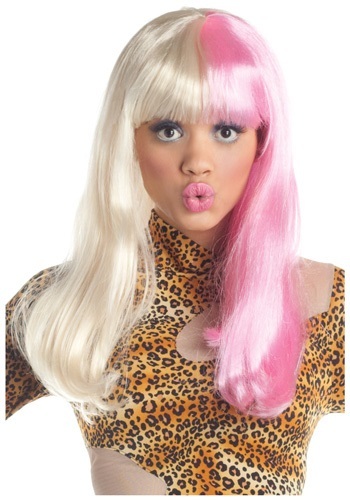 Complete your rap star transformation with this sassy wig.